and much more! If you have something to add, please comment them below. 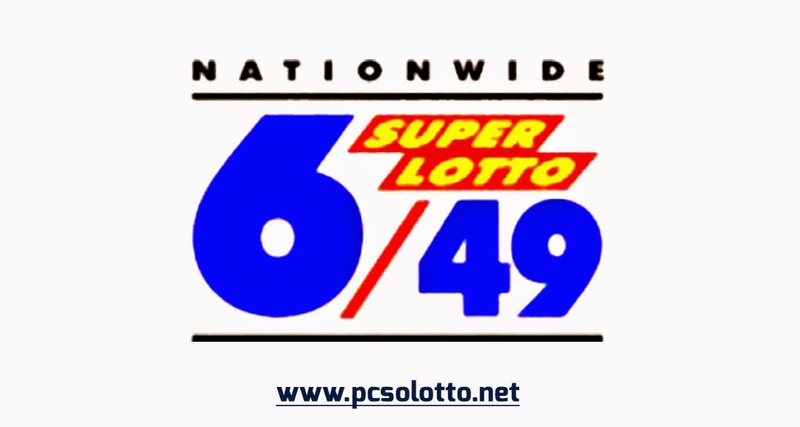 No Comment to " Super Lotto 6/49 November 22, 2018 "